In an interview to a group of television journalists here, Khan added that former foreign minister Natwar Singh was also of the same view. 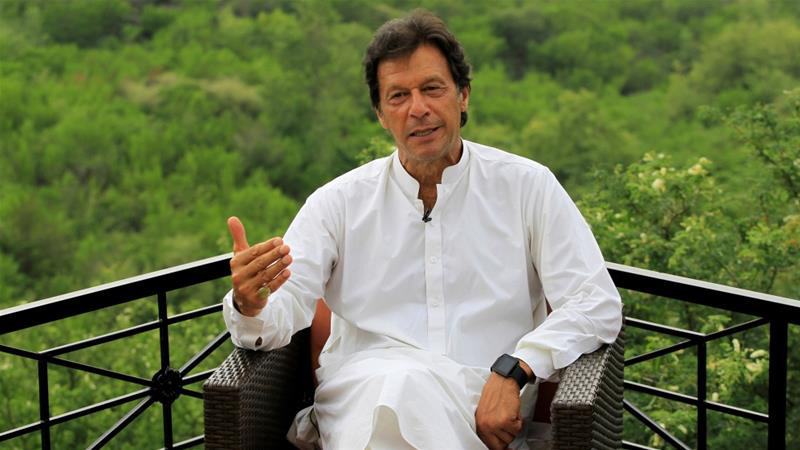 “It shows that there is a solution of Kashmir and both countries were close to resolving it,” Imran said. Khan said unless there was a dialogue, various options on resolution of Kashmir cannot be discussed. Ruling out the possibility of any war with India, he said two nuclear armed countries would not fight because “there are always unintended consequences”.